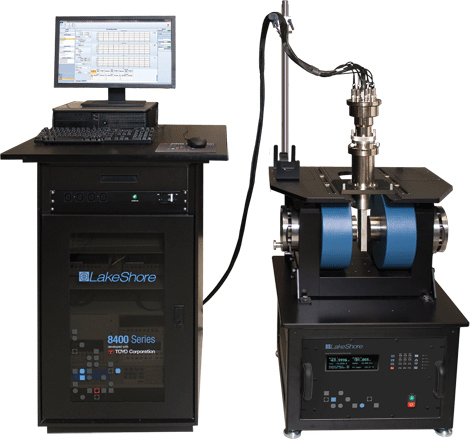 Columbus, OH (Feb. 1, 2018) Lake Shore Cryotronics will be showcasing next-generation teslameters for fast, worry-free, and accurate measurements at next weeks Magnetics 2018 conference exhibit in Orlando, FL. The new F41 (single-axis) and F71 (multi-axis) teslameters, as well as compatible new FP Series Hall probes and 2Dex Hall sensors, offer a new level of precision and convenience for engineers, QC technicians, and lab researchers. – New TruZero technology that minimizes misalignment voltages, eliminating the need to re-zero a probe. 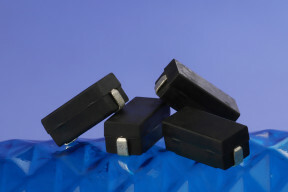 – Hall sensors that offer excellent sensitivity and are highly linear over a very wide field range. 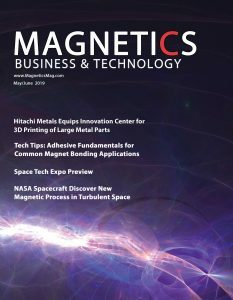 – A smaller, ultra-thin active area on the sensors, which ensures more accurate field readings and all but eliminates planar Hall effect errors that have caused measurement offsets in current-generation 3-axis probes. – Feature an uncluttered touchscreen interface that is instantly familiar to smartphone owners. – Work equally well on a benchtop or in a rack, with a TiltView display that makes them easy to operate even when mounted in the bottom of a rack. – Include a new, compact quick-release connector with integrated calibration data used for all probes (both single-axis and multi-axis), making probe swapping even easier. On-hand in Booth #204 to discuss these products will be Ryan Oliver, Sensors & Instruments Product Manager, and Daniel Hoy, Application Engineer and 2Dex sensor development team leader. In a related event, Hoy will be presenting at the conference on Wide Temperature Range Hall Effect Sensors with Minimal Planar Hall Effect. 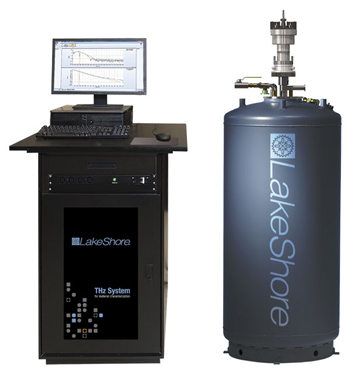 Supporting advanced research since 1968, Lake Shore Cryotronics is a leading innovator in measurement and control solutions for low temperature and magnetic field conditions. 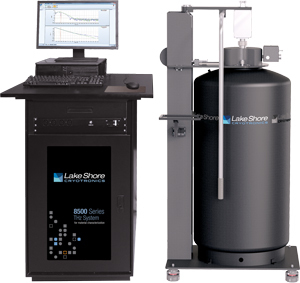 High-performance product solutions from Lake Shore include cryogenic temperature sensors and instrumentation, magnetic test and measurement systems, cryogenic probe stations, and precision materials characterizations systems that explore the electronic and magnetic properties of next-generation materials. Lake Shore serves an international base of research customers at leading university, government, aerospace, and commercial research institutions, and is supported by a global network of sales and service facilities.